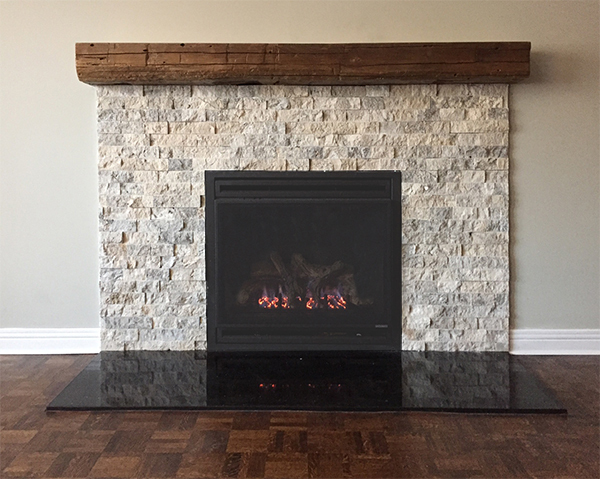 Gas Fireplaces, Inserts & Log Sets | Woodbridge Fireplace Inc.
Our Exemplary Installation Contest Winners. 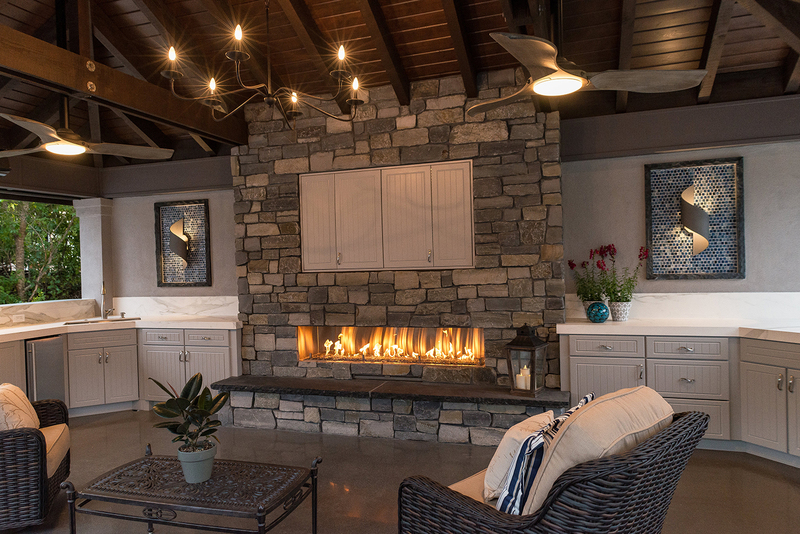 Cedar Springs Landscape Company. 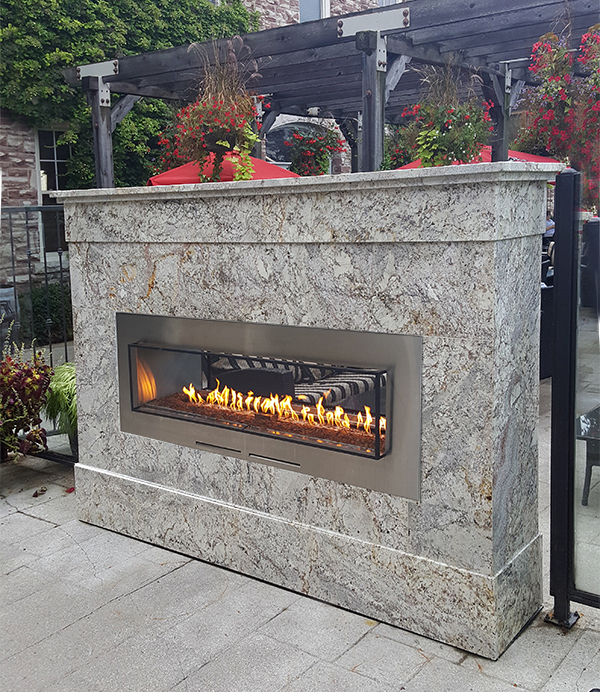 Woodbridge "SS-48" outdoor fireplace shown. 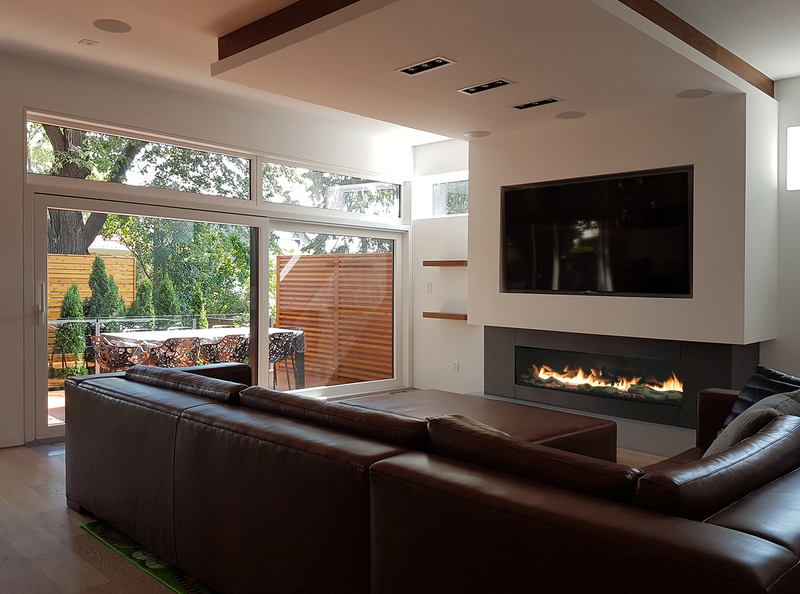 Boychuk residence. 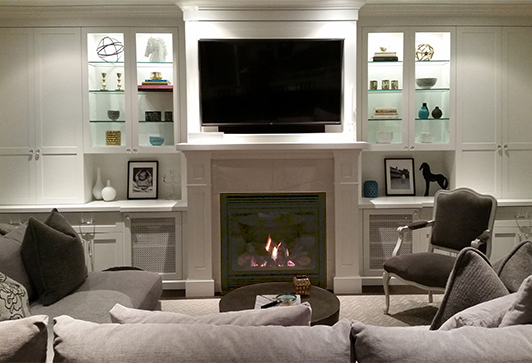 Woodbridge "Santa Monica" fireplace shown. 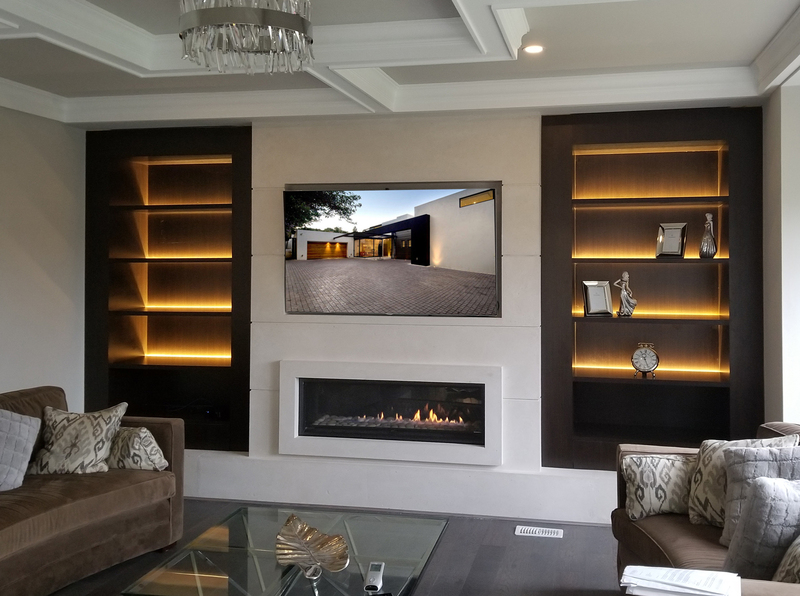 LCM Contracting. 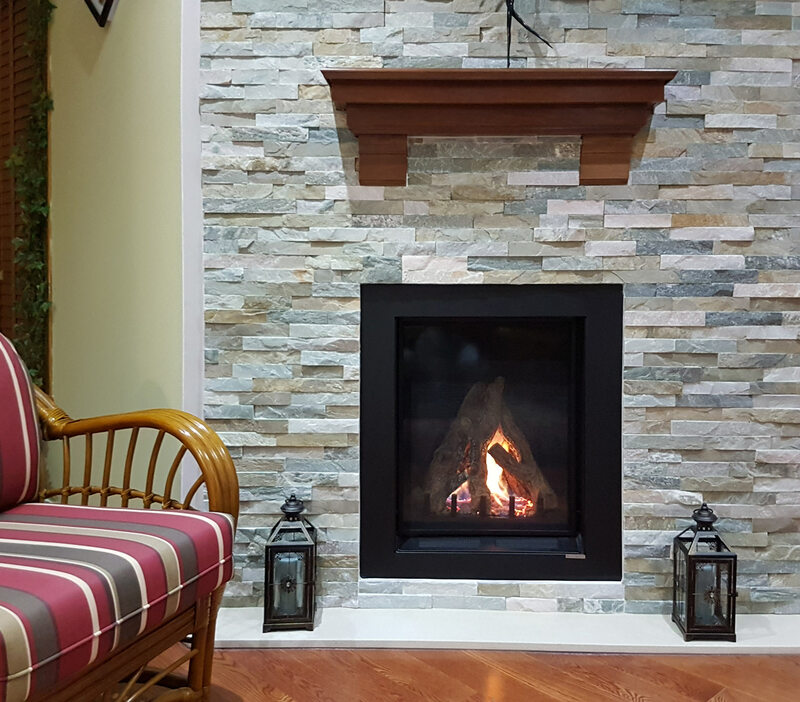 Woodbridge "Monterey" fireplace shown. GTA Building. 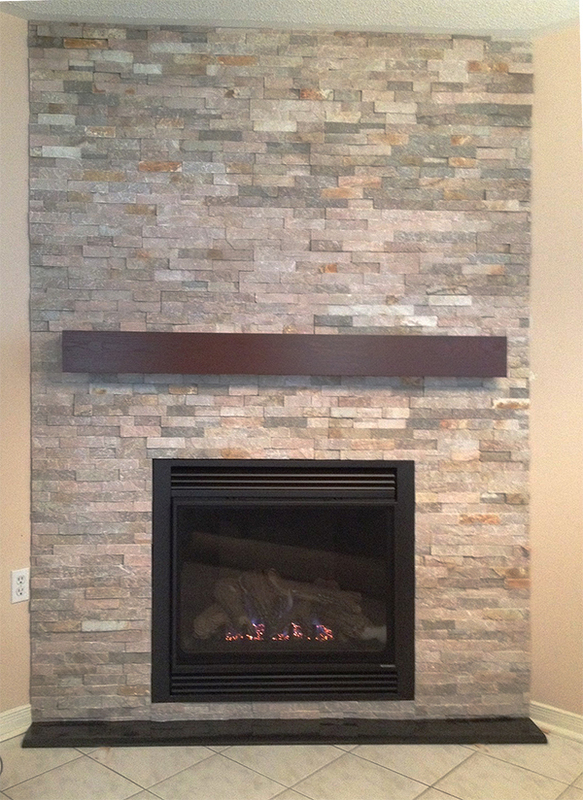 Woodbridge "Monterey" fireplace shown. Basra residence: Woodbridge DV2500 model shown. 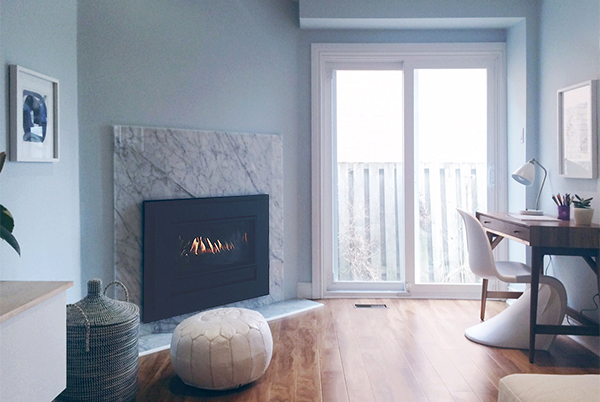 Inhabit Interiors Company. 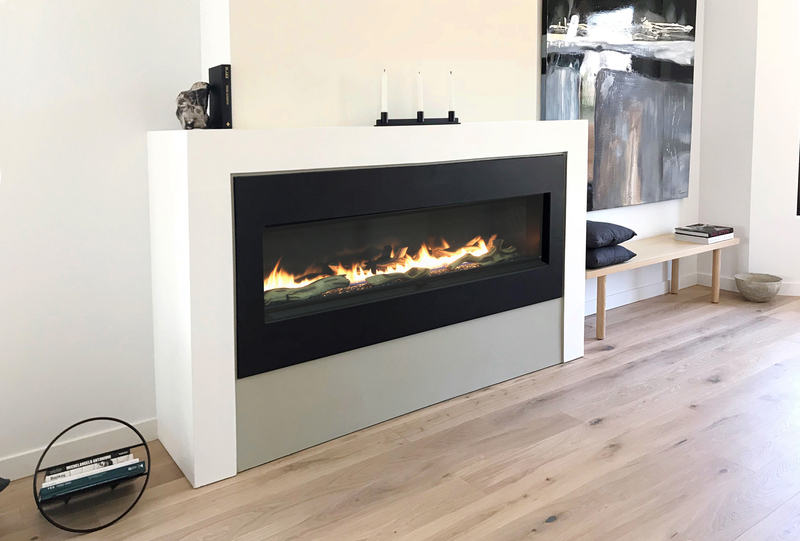 Woodbridge "DV2501" fireplace shown. Hainsworth residence. 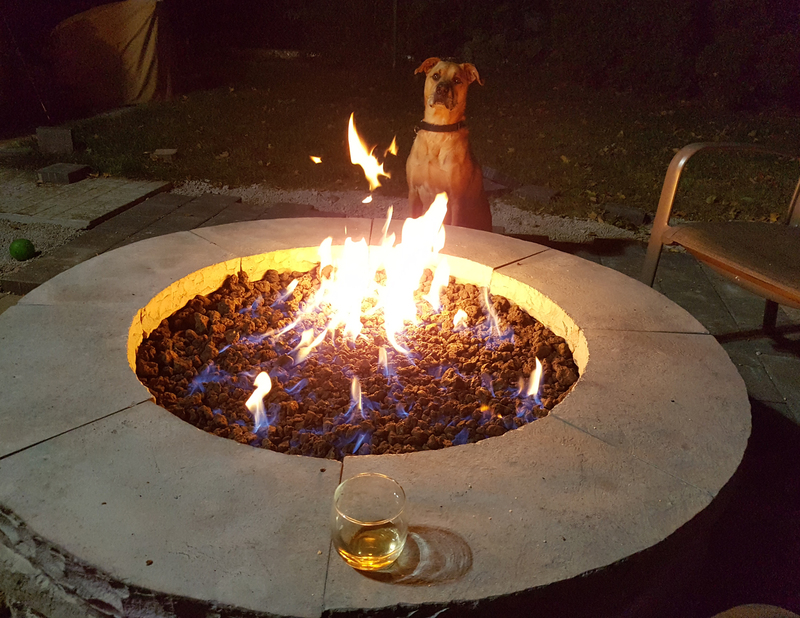 Woodbridge "Bonfire" outdoor firepit shown. 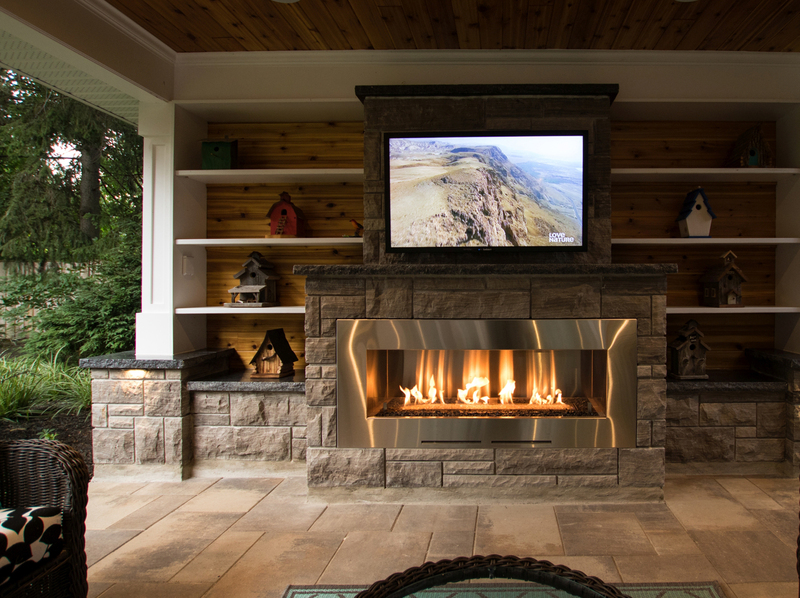 Outdoor Gas Fireplace SS-72 model shown. 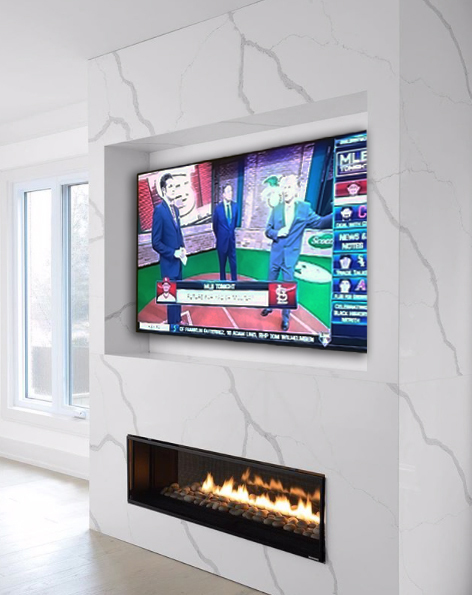 Residence in Brampton designed by "HEY LOVE DESIGN". Woodbridge DVI751 Gas Insert shown. The Keg Restaurant in Niagara Falls. 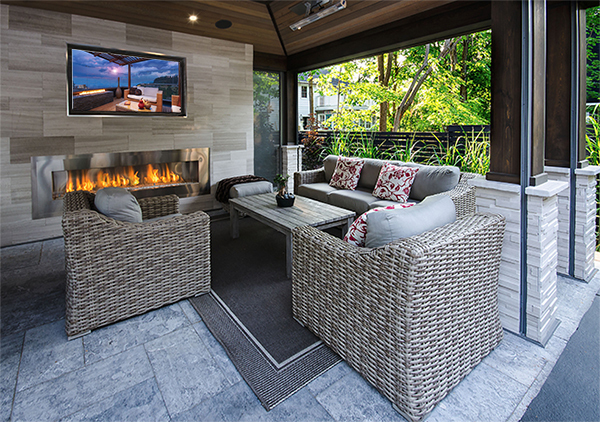 Woodbridge SS-60-ST Outdoor See-Through Gas Fireplace shown. 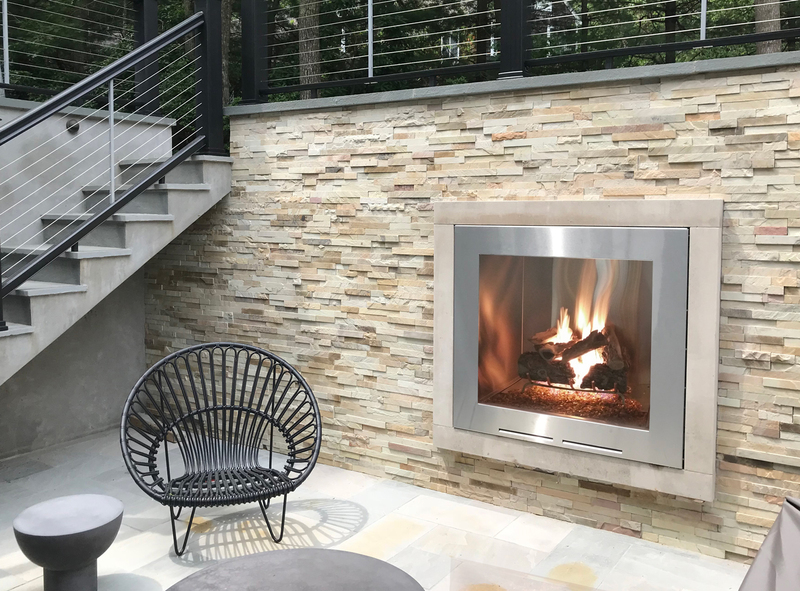 Scott and Sarah Martin residence: Woodbridge "SS-48" Outdoor Gas Fireplace shown. 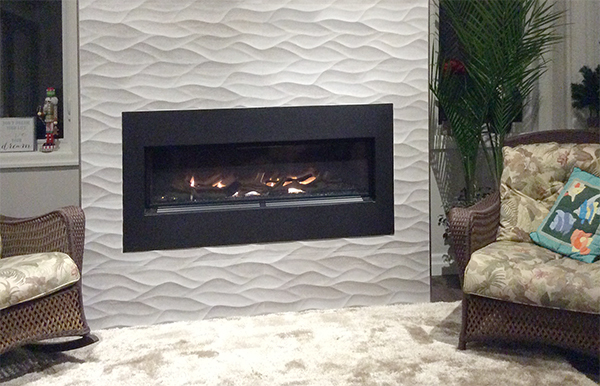 Brian Dymond residence: Woodbridge "MONTEREY" Gas Fireplace shown. 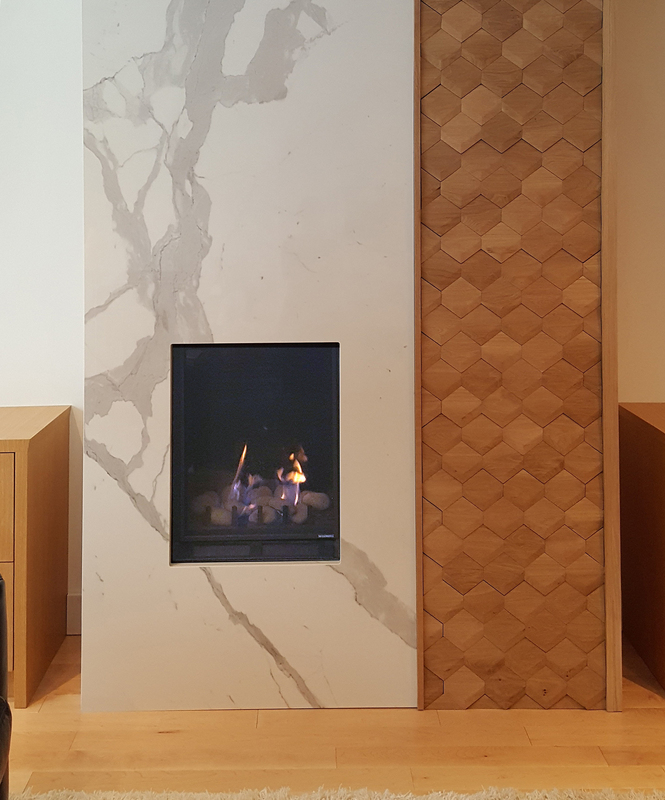 Mann residence: Woodbridge HDV3000 model shown. 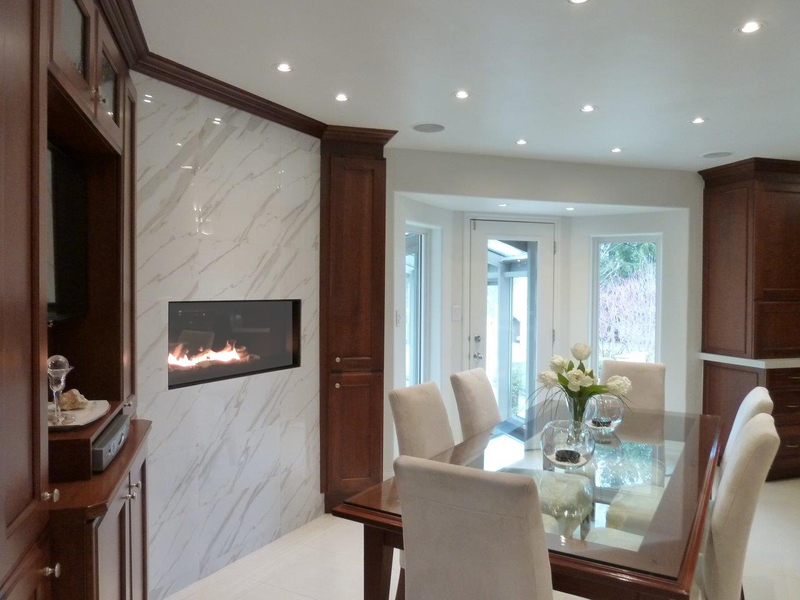 Saadalla residence: Woodbridge HDV2000 model shown. 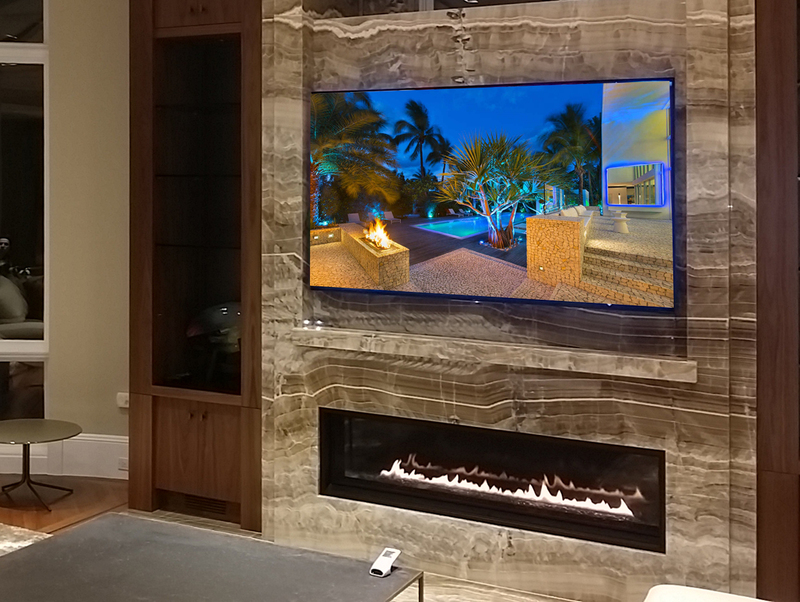 Sharma residence: Woodbridge HDV 3000 model shown.